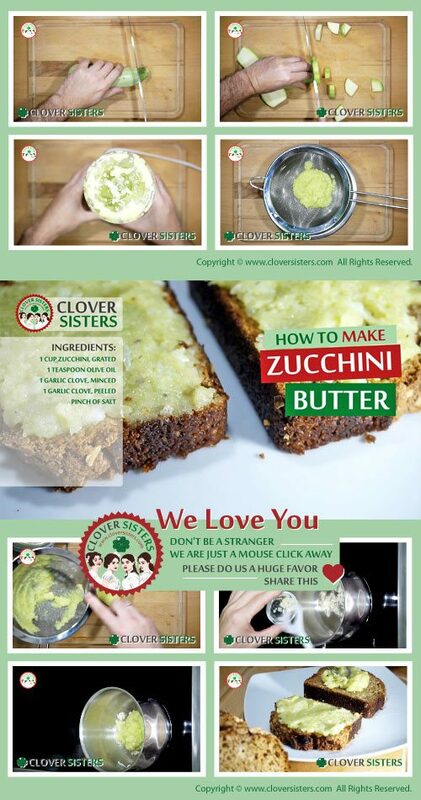 Make this healthful zucchini butter, it’s delicious, good for you and light on the figure, and also easy to make, which is as important as the rest. Just perfect! Heat the sauce pan just at medium high and add the olive oil, stir in garlic very shortly, 20 seconds and toss grated zucchini over. 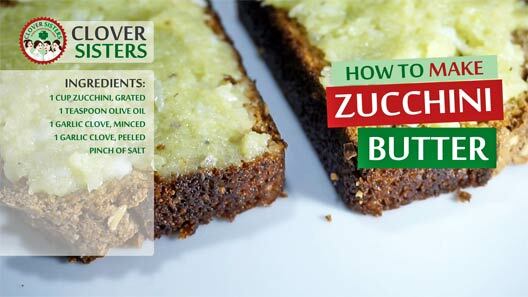 Cook until zucchini become creamy, for about 20 minutes, stir occasionally.